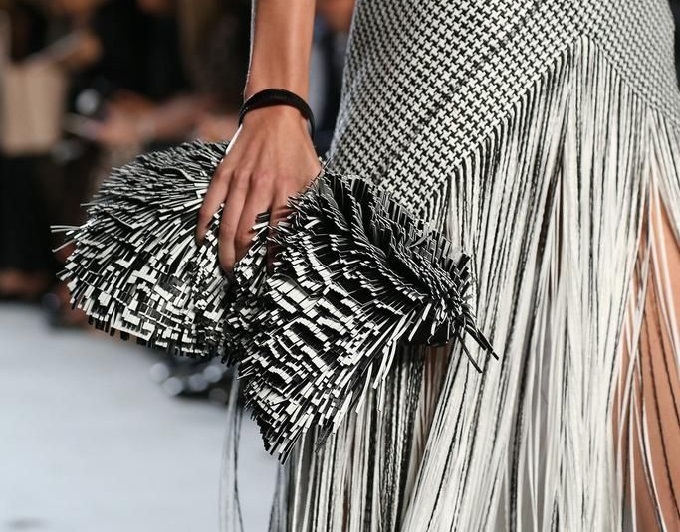 Fringe is a trend which is all about movement; it started with the runways’ ubiquitous flapping, swinging fringe, but soon you are bound to see it everywhere. 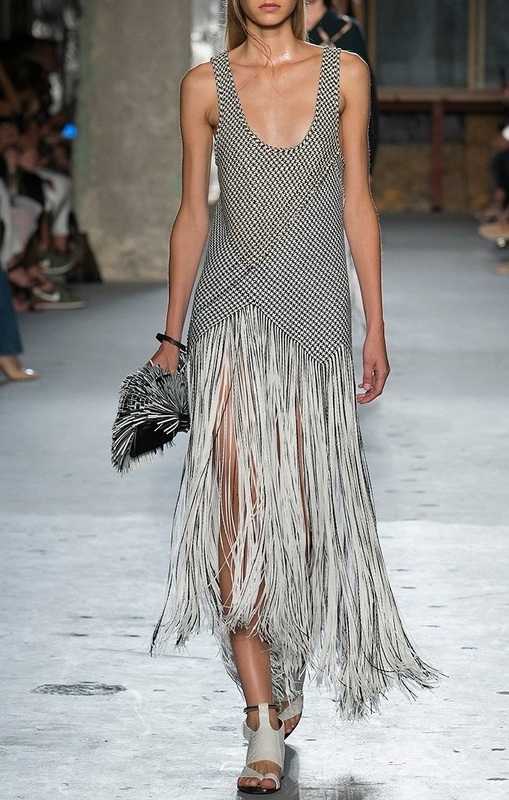 Personally, I prefer the "touch" of a fringe rather than a full-on ensemble affected by this style. 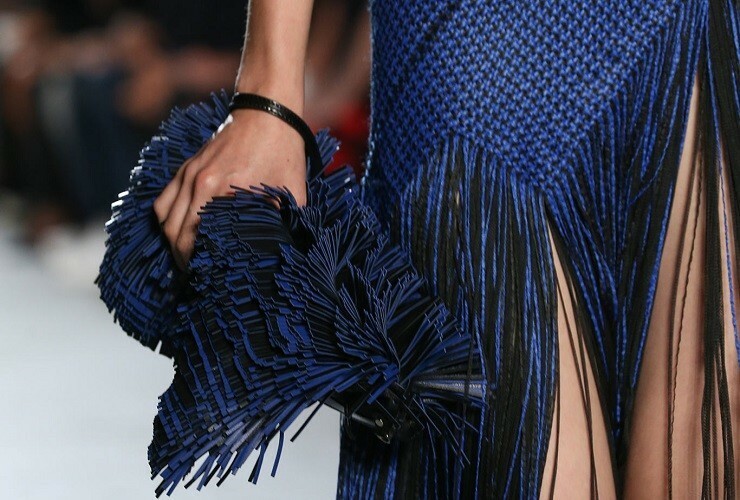 A fringed clutch bag or shoes can add some spice to this latest mode. But some of the dresses or skirts you can see below are very special in their ability not only to create a nice outfit but also to contrive an interesting and ever-changing image effected by the movement of the body and its wrapping. The long, separated trimming gives a more elegant look, usually attributed to the wafting of long skirts yet making it comfortable and airy for summer. Getting used to this look does require some resilience, and such an item might not necessarily be part of your staple capsule wardrobe, but it is undoubtedly a nice addition if you are looking to freshen up your look this coming year. 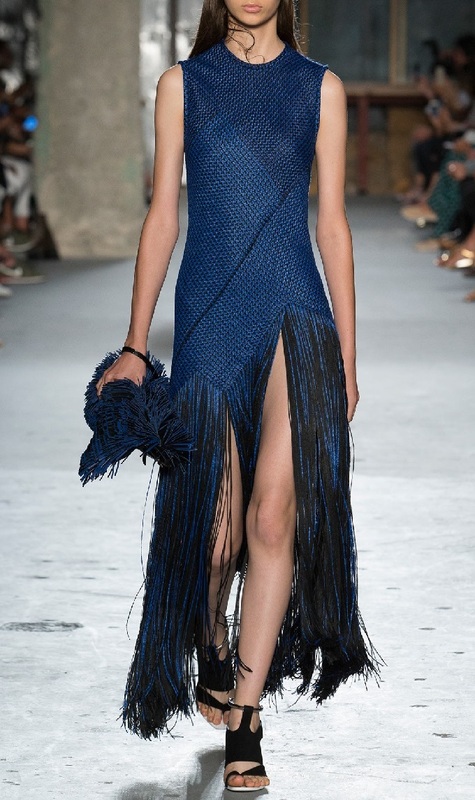 Designs by: Proenza Schouler, Emilio Pucci, Ralph Lauren, Rachel Zoe, Christian Siriano and others.